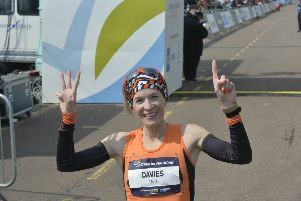 Pictures are coming in from the Brighton Marathon from our photographers on the streets of Brighton and Hove. 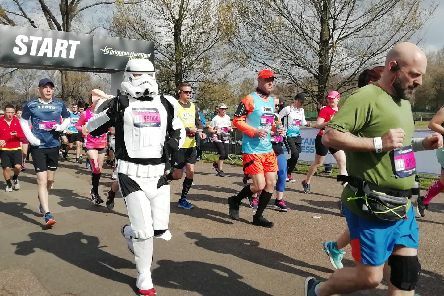 Tens of thousands of runners and spectators have arrived in Brighton for this year’s marathon. 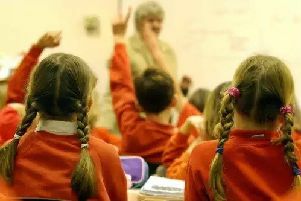 Parents in West Sussex will soon be finding out whether their child has been given a place at one of their preferred choices of primary school. 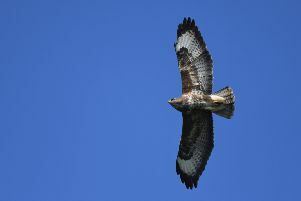 The national Look Up At The Sky day takes place on Sunday (April 14) and is a chance to stop for a moment and take in the natural beauty around us. 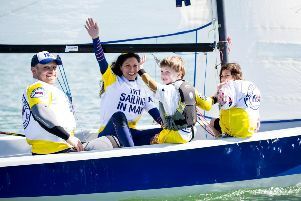 The annual ‘Push The Boat Out’ event is taking place in May, offering people the chance to try sailing or windsurfing for free or low cost across six venues in West Sussex. The voice of young people in West Sussex matters. 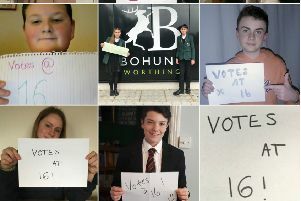 That was the message as West Sussex county councillors voted to support lowering the voting age to 16. 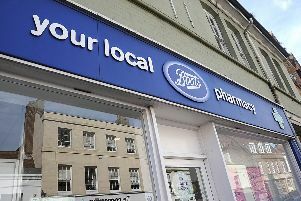 Could we lose Boots stores from our high street? 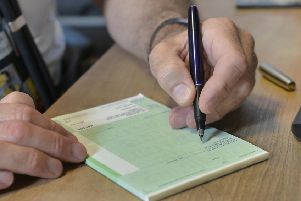 The owner of retail chain Boots has warned over UK store closures as it looks to slash costs amid the ‘most difficult’ quarter in the group’s history. 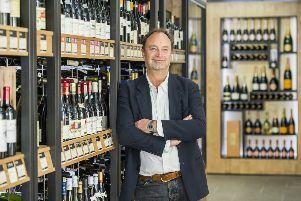 Majestic Wine – which has a number of shops around Sussex – has said it may embark on a store closure plan. 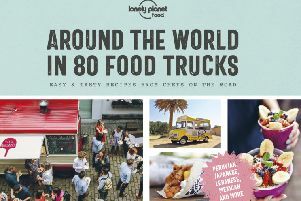 A Thai and South East Asian inspired food ‘truck’ has been included in a new Lonely Planet book. 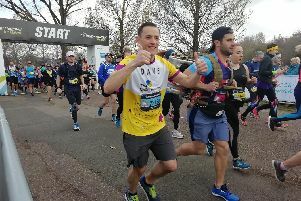 Frustrated and angry parents have spoken out about the secondary school allocation following the announcement on Friday (March 1). 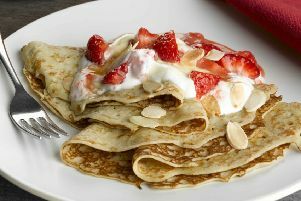 If you are fed up of the standard of lemon and sugar pancakes then here are a few unusual – but delicious – recipes to try. 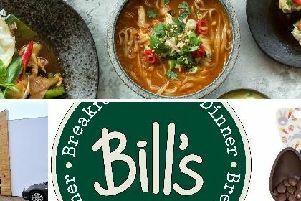 They have become staples in the high street and have become household favourites, but did you know that these companies started life in Sussex? 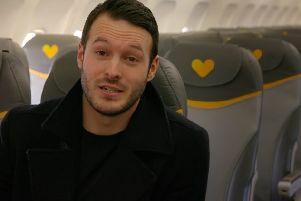 This amazing video shows frequent flyers being hypnotised to believe they’ve never set foot on a plane before. 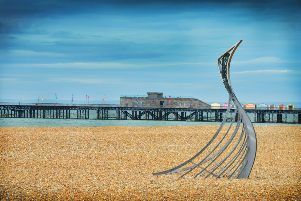 It may still be meteorological winter but Sussex will enjoy more spring like weather this week. 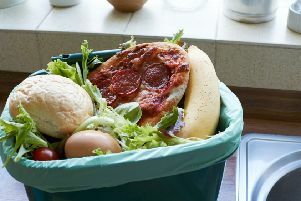 Michael Gove wants weekly food waste collections and simplified recycling – what does this mean for West Sussex? 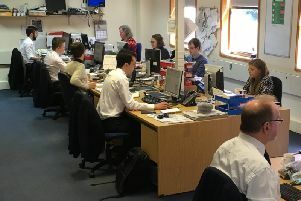 This week the Government launched a series of consultations to overhaul the waste system across the UK. 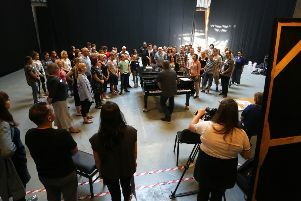 75 amateur singers from across Sussex will have the chance to perform on stage at the world famous Glyndebourne opera house. 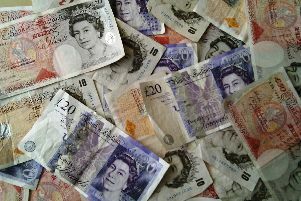 The revelation that a mystery multimillionaire has been secretly handing out money to residents in Horsham and Crawley got many people talking yesterday.